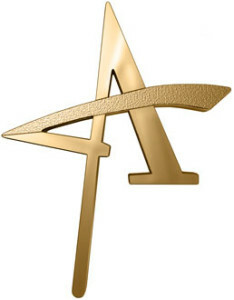 The American Advertising Awards honor excellence in advertising and cultivate the highest creative standards in the industry. It is the largest creative awards competition in the advertising industry. Because it is the only three-tiered competition, it is commonly agreed that it is the toughest advertising award to win. Entries are typically taken in early January with the Local Award Show in mid to late February. To be eligible for consideration, all work must have been published or aired between January 1 and December 31 of the previous calendar year. To learn more about this year’s entry process and view the work of previous winners, please visit the official Orlando competition website at theorlandoaddys.com. 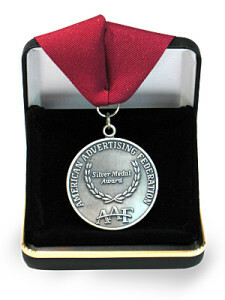 The Silver Medal is the highest award that can be given by AAF-Orlando. Silver Medal recipients are selected by a panel of judges from each local club. Our most important goal is to encourage study in the field of advertising. Our industry is only as good as the people who are in it, and today’s advertising student is tomorrow’s advertising professional. AAF-Orlando awards several scholarships to advertising students attending college in Central Florida each year.